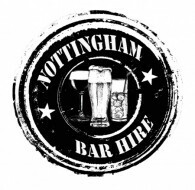 Mobile bars, Wedding bars, Cocktail Bars, Draught Bars, Gin & Prosecco bars, Free hire, Table packages, Reception packages, Bartenders, Floor staff, Professional Service, Consultation. 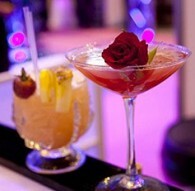 Starfish supply and transport stylish mobile bars to your event...however big or small. 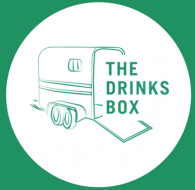 Converted 1970's rice horse trailer in London and the surrounding area. 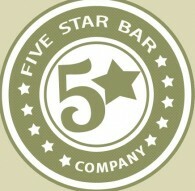 Offering a selection of champagne, prosecco wines, beers, spirits, soft drinks specialist teas and award-winning coffee. 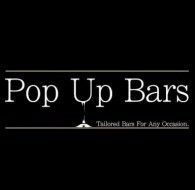 Ultimate Bars has quickly gained a reputation as one of the UK's leading mobile bar businesses. 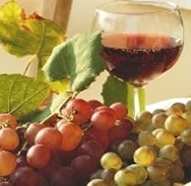 Epicurus can take care of all of your wedding requirements. Our chefs will create a range of beautiful dishes using some of the great local produce we have in our area. 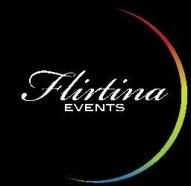 If you're planning an event, we are excited to help make your vision a reality. 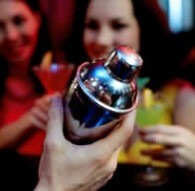 We are drinks suppliers who have been supplying drinks for weddings and other functions since 1965. 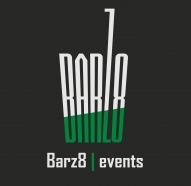 Barz8 Events provides the ingredients for an unforgettable event: fully-equipped mobile cocktail bar hire, professional bartenders, contemporary cocktails and mouth-watering canapés. 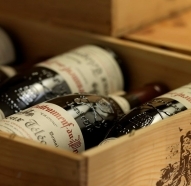 Organising the wine is an important part of the day to get right, and not many people have much experience buying wine in such large quantities. 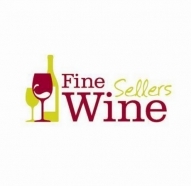 We're here to help make your wedding buying experience simple and rewarding. 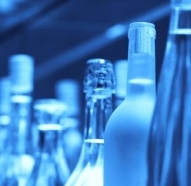 Champagne, wine, spirits & beers online for all occasions. 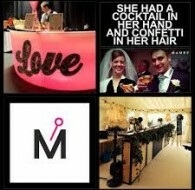 Mobile Bar Company brings the best elements of a top city centre cocktail bar directly to your event, wherever you are! Why settle for less? 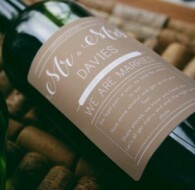 What better way to treat and welcome your guests to a glass of fizz at your Wedding with our stunning Prosecco tricycle. 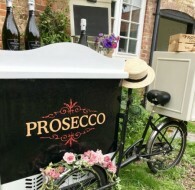 Our Prosecco trikes and carts comes with chilled Prosecco, along with complimentary Orange juices for those that prefer and are served in high quality disposable flutes. 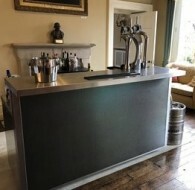 Three Counties Bar Hire setup, install and deliver mobile bar hire and bar equipment hire nationwide. 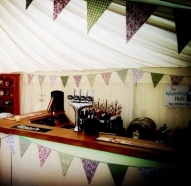 We offer mobile bar hire in Birmingham, Worcester, the Midlands and all across the UK. 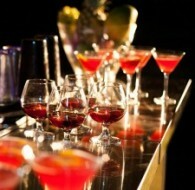 Our event cocktail bars cater for traditional and Indian weddings, parties and corporate functions. 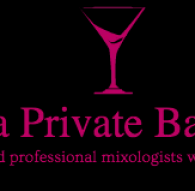 Our bespoke service is here to do just that, working with you to sort the themes, styles, personal menu, friendly staff, perfect venue, and at the same time working to the budget. 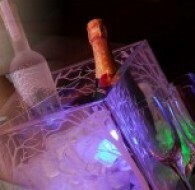 We can provide a first class professional drinks service for any private or corporate event at competitive prices. 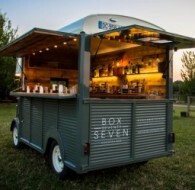 Box Seventy Seven is a mobile cocktail bar perfect for Weddings, Corporate Events, Brand Experiences and Private Parties.